Talking with Terrill Sullivan, Bayshore Elementary School Librarian after the reading. 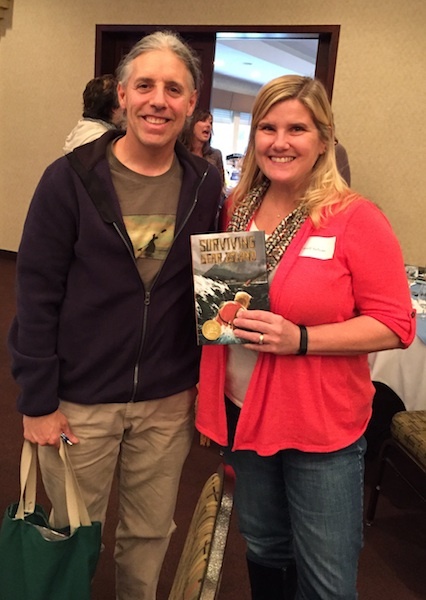 I had a great time reading from Surviving Bear Island and then signing books at the Alaska State Literacy Association’s Annual Conference. 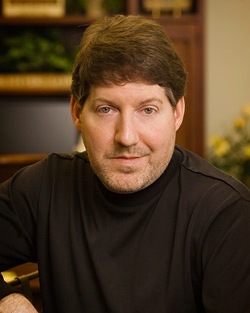 Steven Layne–author of In Defense of Read-Aloud. 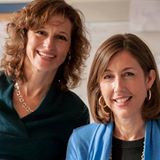 Claire Landrigan and Tammy Mulligan–authors of Assessment in Perspective, Focusing on the Reader behind the Numbers. Lori DiGisi–International Literacy Association Board Member and English Language Arts Department Head at Fuller Middle School in Farmingham, Massachusetts. 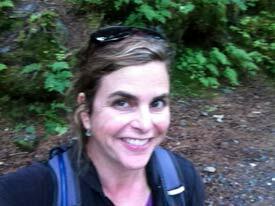 Lisa Richardson–Assistant Professor of Education at the University of Alaska Southeast. 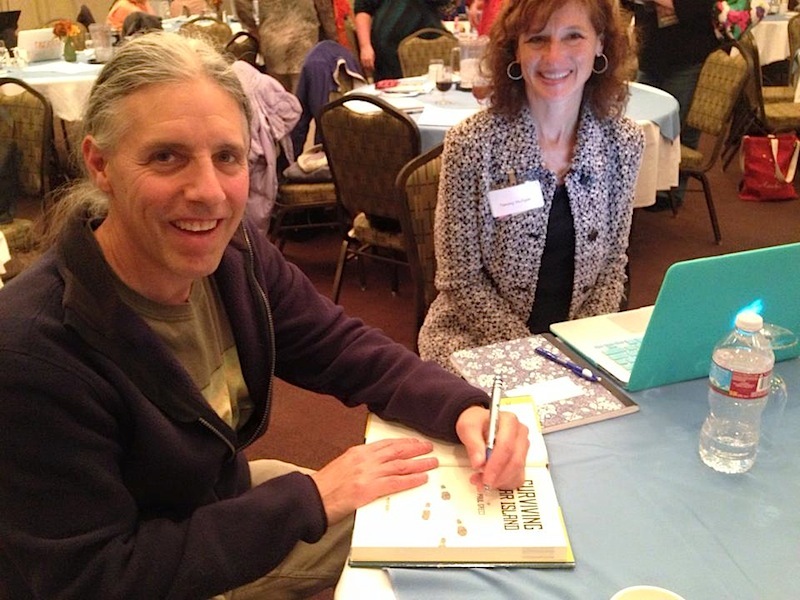 It was great to hang out with educators across the state who are passionate about Literacy. The Golden Heart Literacy Council and the Alaska State Literacy Association did a wonderful job of putting together a meaningful, interesting, and friendly conference. Signing a copy of Surviving Bear Island for Tammy Mulligan. She and Claire went kayaking in Prince William Sound before coming to the Conference. 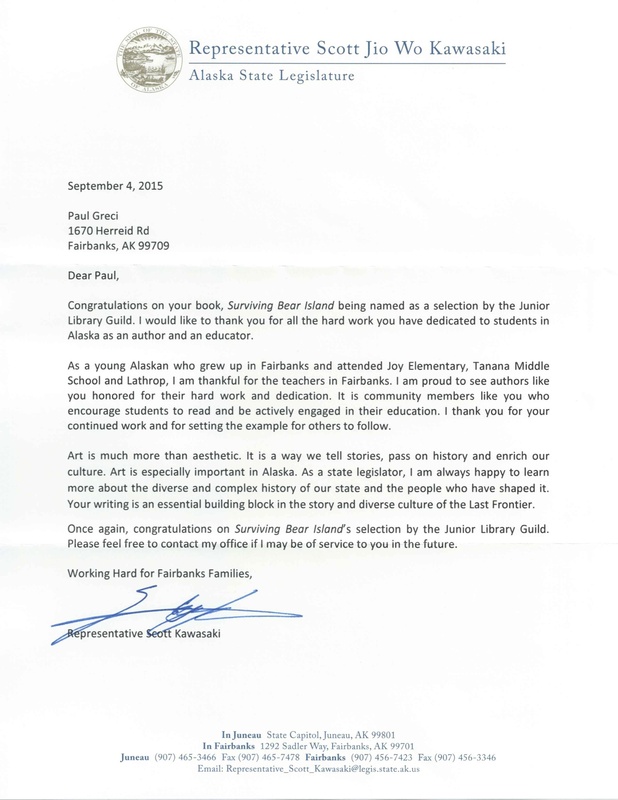 I was totally surprised this week when I got this letter in the mail regarding Surviving Bear Island. I feel fortunate to have a Representative who supports education and the arts. 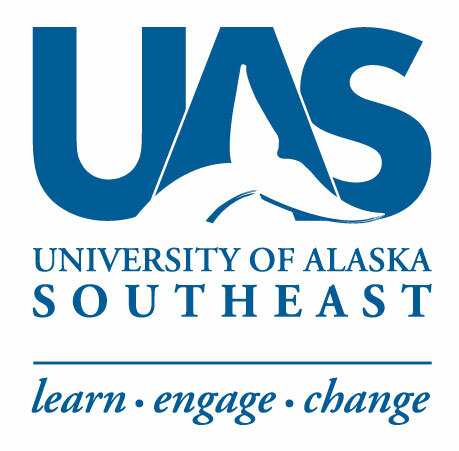 I’m happy to announce that Surviving Bear Island is now being used in two Children’s Literature Courses (one graduate and one undergraduate) at the University of Alaska Southeast. 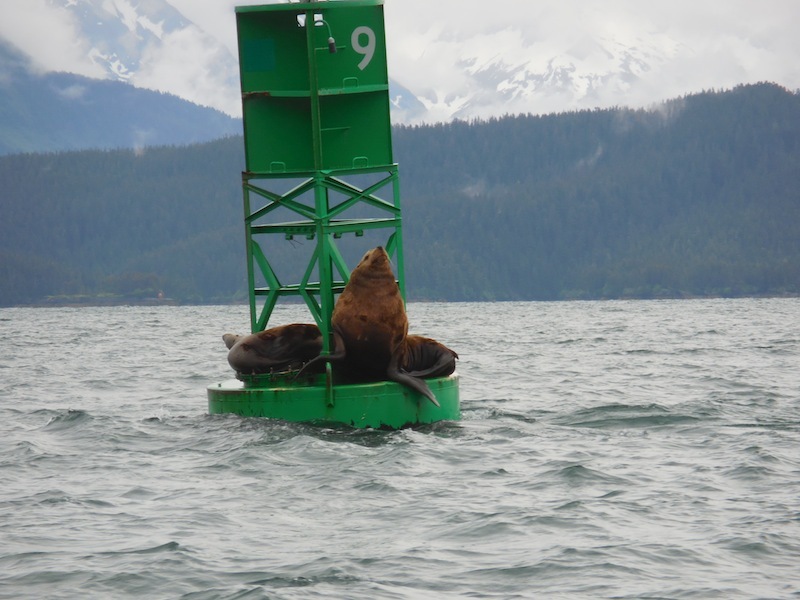 A big thanks to the University of Alaska Southeast for adopting Surviving Bear Island for their courses. 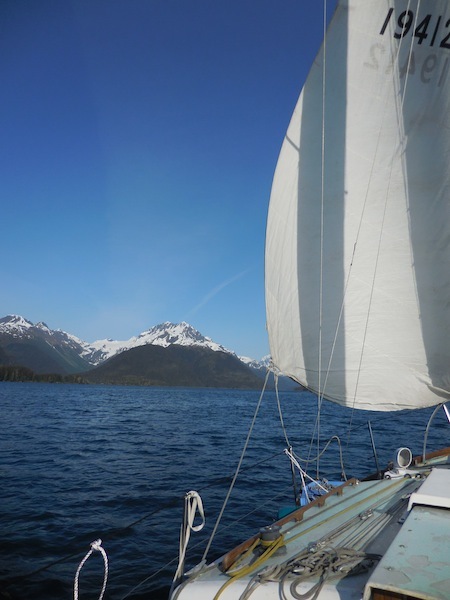 The Lucy Alice under sail in Prince William Sound. I’ve been kayaking for about 25 years but recently just completed my first sailing trip. 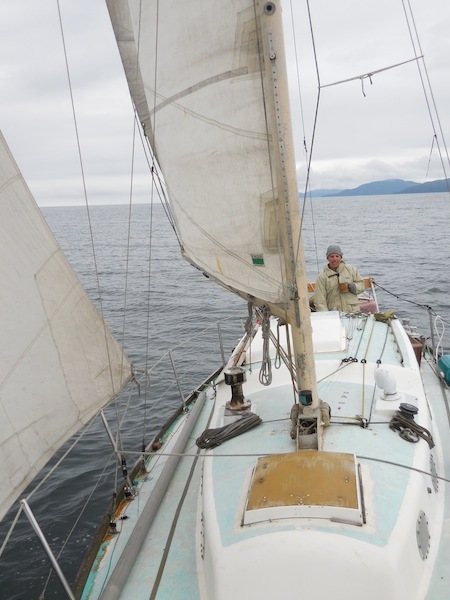 Four of us lived on a 28-foot sailboat for a week in Prince William Sound. Quarters were cozy but we all got along fine. Using the wind to the best of our ability. We had a couple days of clear skies. 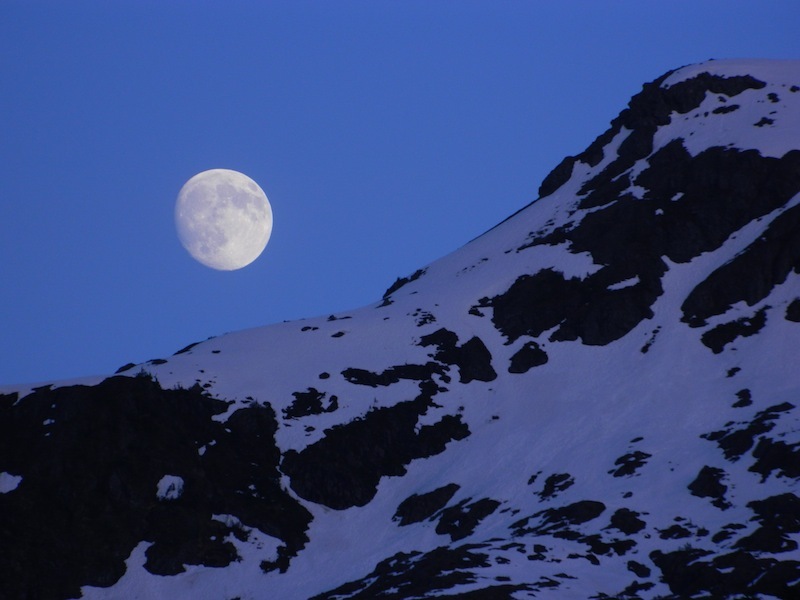 Midnight Moonrise under clear skies. 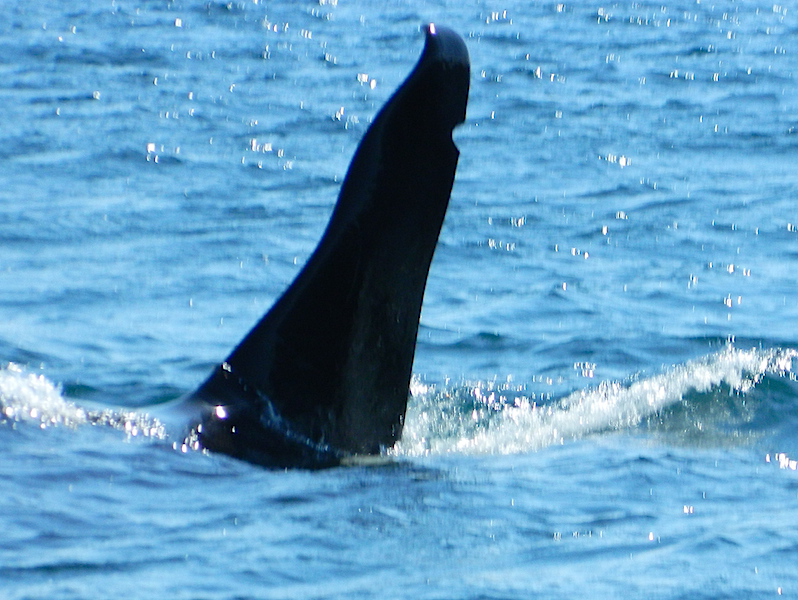 One of four Orcas we encountered. Followed by several days of rain. 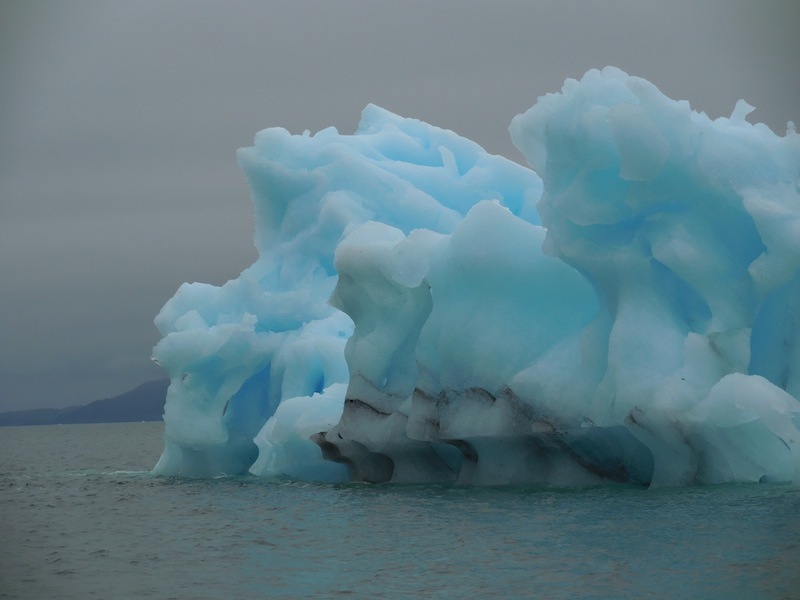 One of the many icebergs we saw. My friends who own the boat were in the middle of reading Surviving Bear Island. 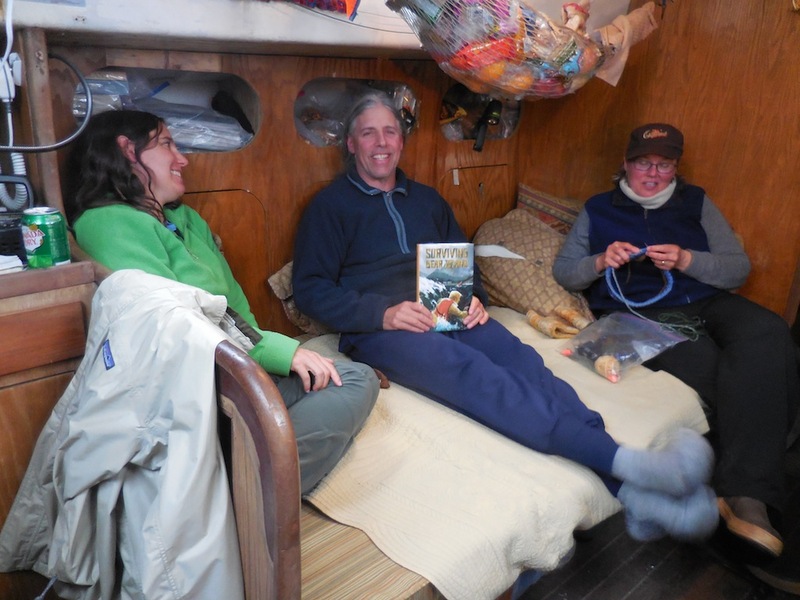 Each night I got to read a chapter or two out loud to them as we rocked at anchor in the place where Surviving Bear Island is set. Our nightly reading of Surviving Bear Island inside the cozy Lucy Alice. We made it back to port safely. Unofficial greeter just outside the port of Valdez. I went on to do a couple of book events in more traditional locations. Barnes & Noble, Anchorage, Alaska. 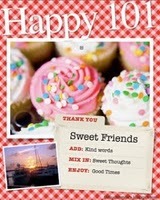 The past three years I’ve been incredibly busy and this has resulted in lots of blog-neglect on my part. 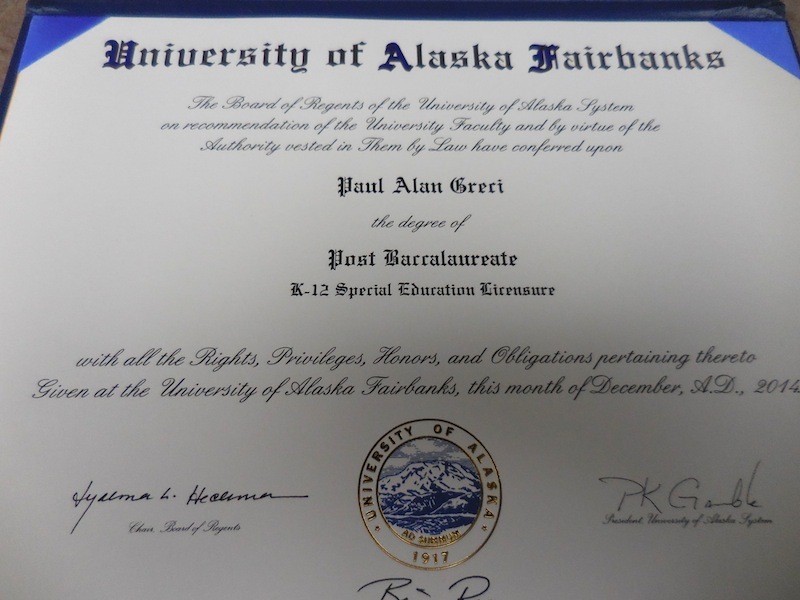 After sixteen years of teaching I decided to pursue my Special Education Credential, which basically entailed taking many graduate classes both at night and during the summers while also teaching. After a three year blitz, I completed the program. At the same time, I got my first book contract and was working on rewrites of Surviving Bear Island, which came out in March. The learning curve of having my first book out, plus being in Graduate School while also teaching squeezed out other things in my life, like blogging. I was able to keep up with my once a month posts at Project Mayhem. 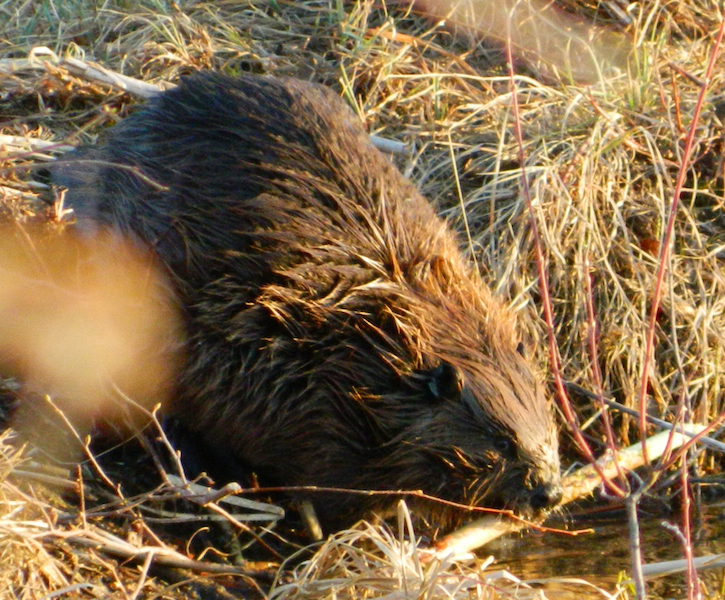 The past few weeks I’ve been spending time at a local wetland and have witnessed a family of Beavers working over the area. 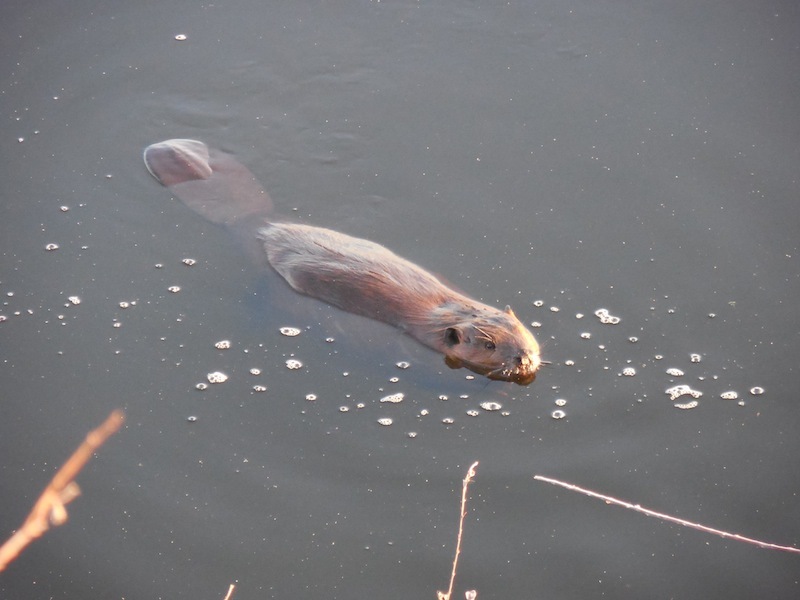 I’ve seem them cut down trees, haul them across the water to their lodge and continually eat leaves, all the while being on the look out for predators. Yes, they are busy!! If I had to do the three years over again, I’d probably do what I did even though certain stretches were brutal in terms of having a new teaching job, graduate level work due, and revisions due all at the same time. I don’t have any words of wisdom here. I’m a person with a generally positive outlook on life so I focused on being grateful that I had all these things in my life. I hope to post more regularly, not just updates about my book, and share what I’ve been up to now that my head is above the water enough to take a look around. The Alaska reviews are coming in steadily for Surviving Bear Island. The most recent review is from the Alaska Dispatch, Alaska’s largest newspaper. 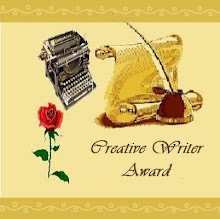 “Greci has taken a popular if somewhat shopworn theme of juvenile literature — being marooned — and given it new vitality. 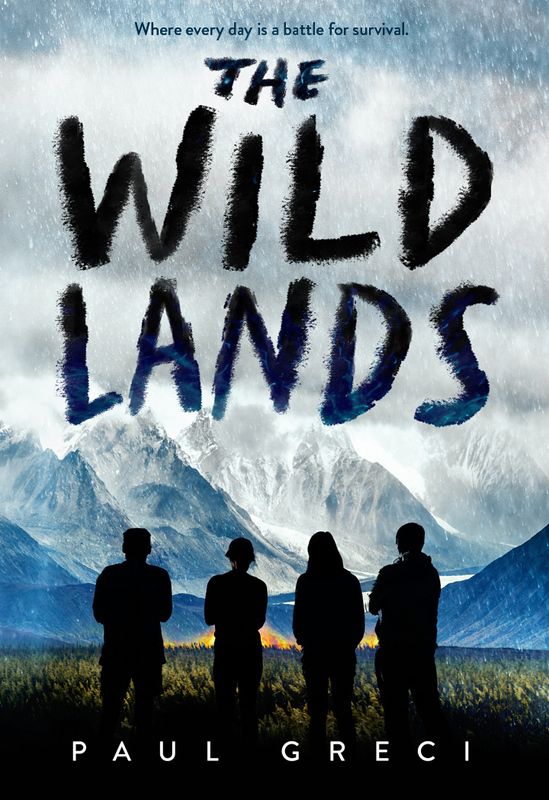 You needn’t be a kid to stay up late reading this one.“–David James, Alaska Dispatch. 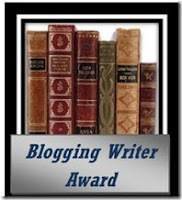 “The challenge for any author taking up this well-worn theme is to create a compelling narrative while avoiding the pitfall of letting his or her story lapse into formula. 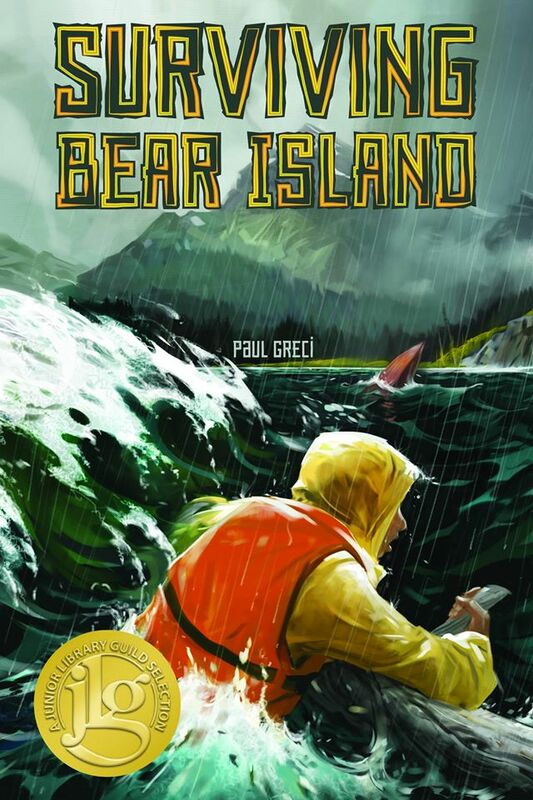 In his debut novel, “Surviving Bear Island,” Fairbanks writer Paul Greci manages to do just that with a book that is written for young adult readers but that contains enough complexity and character growth to appeal to adults as well.” –David James, Alaska Dispatch. You can read the full review by clicking on the title below. 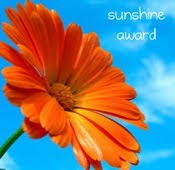 For all reviews, click here. 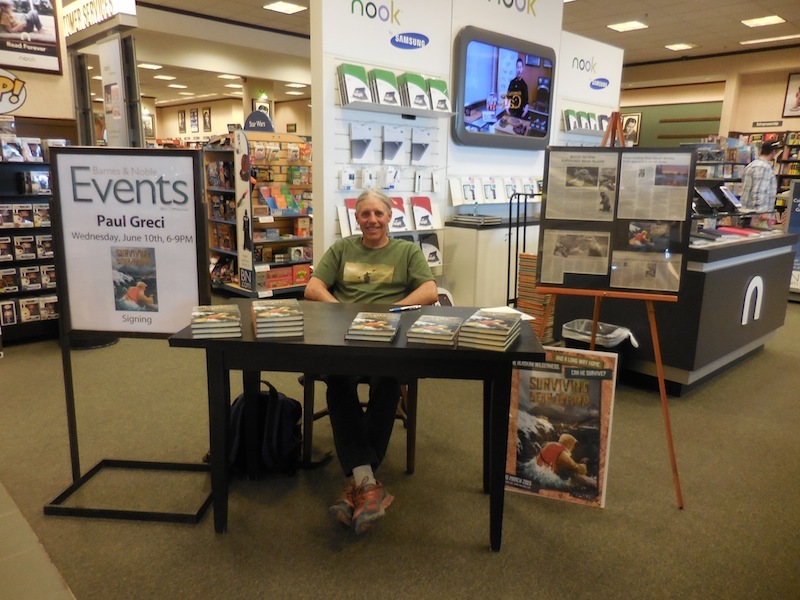 The people at Barnes and Noble in Mishawaka, Indiana were kind enough to send me this photo. 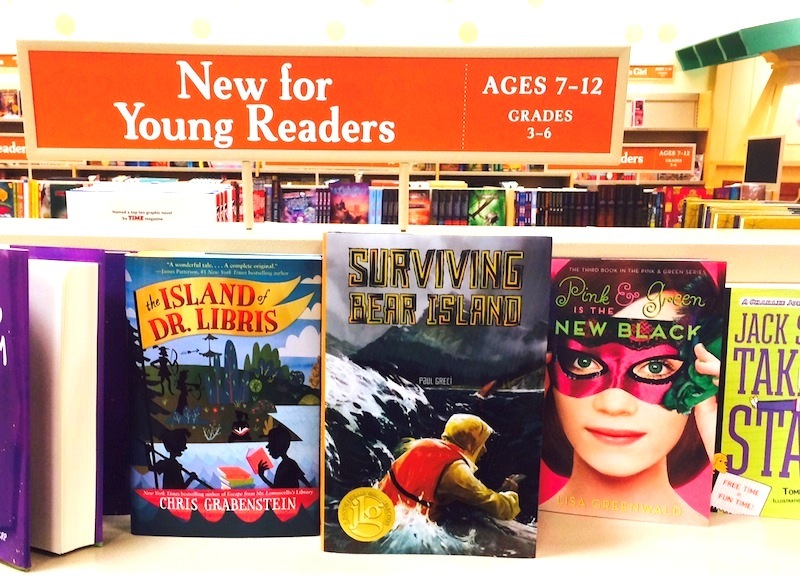 It’s my first official Bookstore sighting of Surviving Bear Island. And, it’s in a bookstore just a few miles from where I grew up. 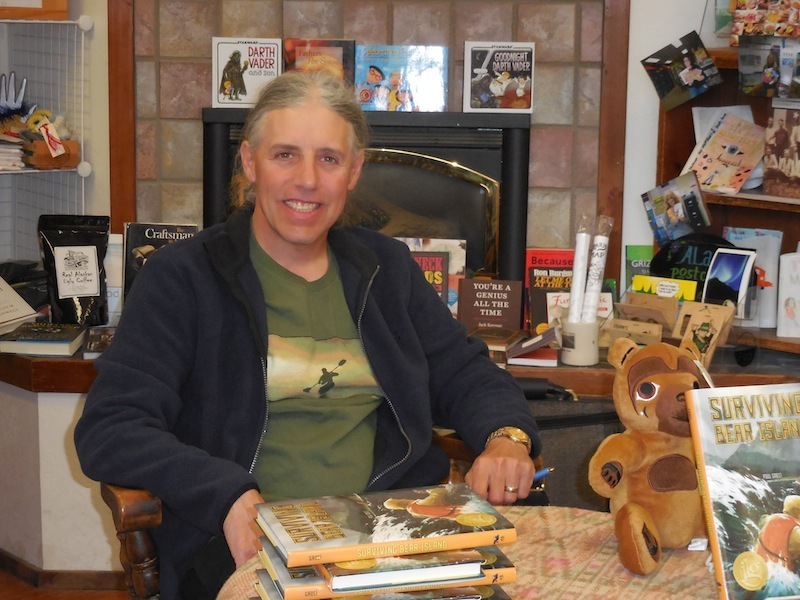 I’ve had a flurry of activity the last couple of days setting up three events: A school visit in Fairbanks on April 29th, a reading in Fairbanks on May 2nd, and a book signing in Indiana on June 27th. Details can be found here. If you spot Surviving Bear Island in a bookstore or library I’d love to see photos. Or, if you have a copy I’d love to see a photo of you with the book in your hands.